We run a great business and we’re exactly who you want to call when it comes to getting your business back to work. 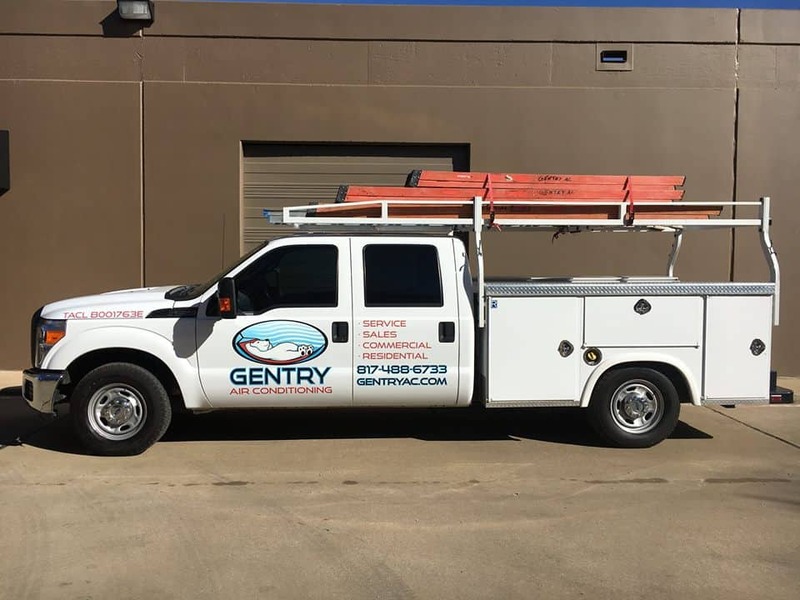 Gentry Air Conditioning has professional technicians that are outfitted, trained and supported to be able to quickly respond and fix your commercial AC systems. We know what business owners need to make their decisions and you can count on us to give you great service. We inform you in advance of repairs and give you time frames on what and how long it will take to repair your systems. Our technicians will estimate costs and get full approval from you before moving ahead with only the repairs that you need. We are fully licensed and insured and guarantee our work. Your comfortable business environment is OUR business and we respect it and know how to give the best experience possible to our clients. We offer regular maintenance and inspection contracts in addition to being available at a moments notice to respond to any emergencies. We service all makes and models of equipment and keep our staff up to date on certifications and trained to work on all equipment. 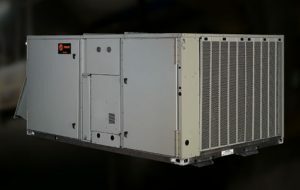 Whether it’s a restaurant, hotel, civic center or business complex – Gentry Air Conditioning knows commercial AC repair from the smallest to the largest. Call us at 817-488-6733 to or fill out our online contact form to schedule a consultation or repair and find out why we’re the best in the area.